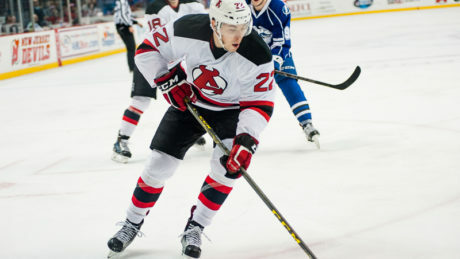 Go behind the lens of the Devils 6-4 victory against the Crunch. 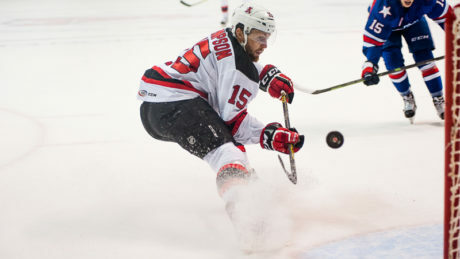 Relive the Devils vs. Comets game from behind the lens. 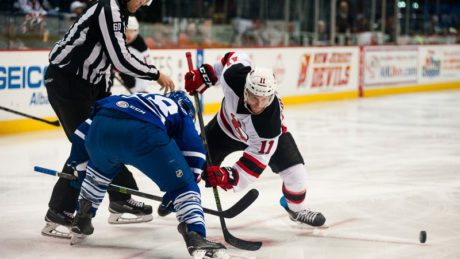 Go behind the lens of the Devils 3-1 win against the Crunch. 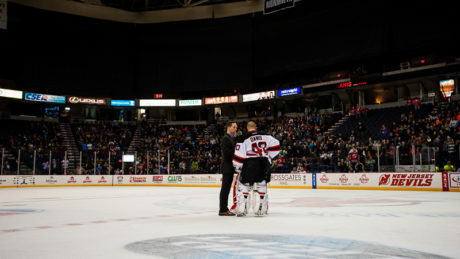 Go behind the lens of the Devils 4-0 win against the Crunch. 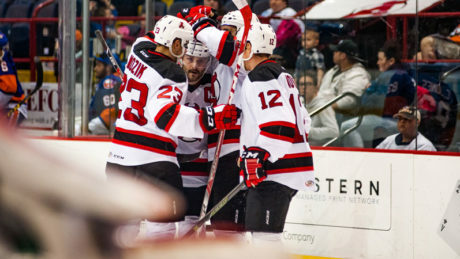 Here are some of the best images from the Devils 2-1 win against the Americans. 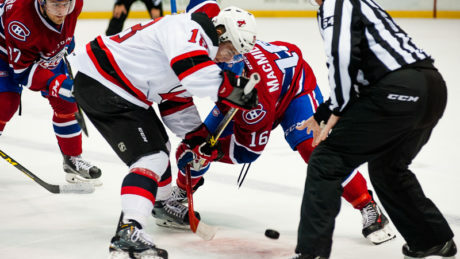 Go behind the lens of the Devils 2-1 overtime victory against the IceCaps. 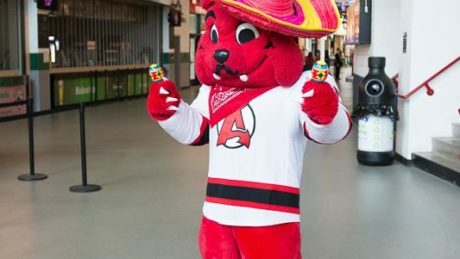 Go behind the lens of the Devils 4-0 win against the Senators. 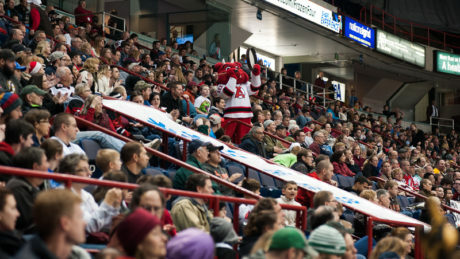 Go behind the lens of the Devils 3-1 win against the Sound Tigers. 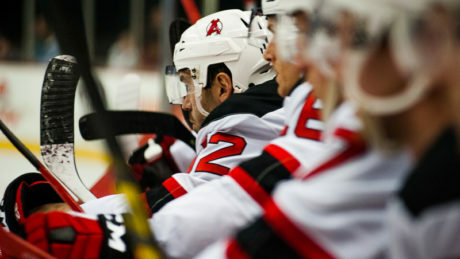 Go behind the lens of the Devils 4-0 win against the Falcons. Go behind the lens of Sunday’s 3-2 overtime loss. 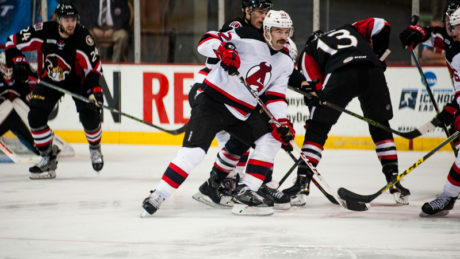 Go behind the lens of the Devils 6-1 win against the Comets.